Washington State-based class-action law firm Tousley Brain Stephens PLLC has filed another complaint targeting the providers of “free play” social-casino online games available to residents of Washington. This time, the firm has filed a claim for unspecified damages against California’s Game Show Network (GSN) and its online “GSN Casino” offerings. The complaint lists a Washington State resident, Elise Bell, as the official plaintiff and as the initial member of a class that may include “tens of thousands” of potential litigants. 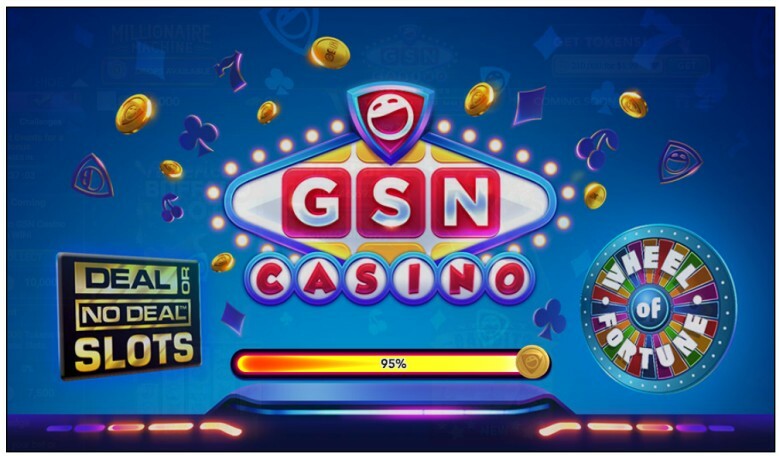 The action alleges that the games served up within the GSN Casino are in violation of Washington gambling laws, because they offer the sale of coin packages that allow for additional play on GSN Casino games (mostly free-play slots), if and when a player’s free allotments of chips are used up. Attorneys for Tousley Brain Stephens allege that the sale of the coin packages represent a “thing of value” under Washington law, even though the coins cannot be redeemed for anything else, once purchased. It’s the same argument the class-action firm has employed in five other recent cases filed against social-casino providers. 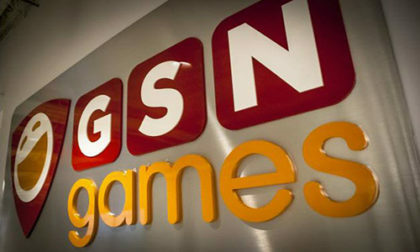 The lawsuit against California-based GSN was filed in Tacoma, WA, in the US District Court for the Western District of Washington. As with the previous lawsuits filed by Tousley Brain Stephens, it includes a nominal presentation of facts associated with the case while including a demand for a jury trial. Per the complaint, Bell signed up to play at GSN Casino and eventually purchased numerous coin bundles for extra play. “Starting in September 2016, Plaintiff Bell wagered and lost (and Defendant therefore won) over $700 at Defendant’s games of chance.” Despite the language used, whether the defendant “won” in a gambling sense or whether the sale of the coins represents a usage or entertainment fee is one of the key factors this and the other Washington state cases will have to examine. About five weeks ago, Tousley Brain Stephens filed actions against four providers of free-to-play online casino games that were available to Washington State residents. The companies named as defendants in those earlier actions are Huuuge Games, High 5 Games, DoubleDown Interactive and Playtika. All of the class-action filings came in the wake of an early-April appellate court decision in Washington that went against a different social-casino operator, Churchill Downs, the parent company of the Big Fish Casino family of online games. Though the Churchill Downs ruling included other aspects that may make it inapplicable to other games, such as Big Fish charging a transaction fee allowing players to transfer chips to one another, Tousley Brain Stephens may have taken the ruling as green light to go after social-casino operators in general. It’s also not the first such delving into online-gaming matters for the firm. Back in 2016, Tousley Brain Stephens was one of several legal firms involved in class actions brought against esports provider Valve Corp. (the parent company of CounterStrike: Global Offensive), and numerous third parties involved in the sale of skins, a medium through which illicit gambling on CS:GO and other esports occurred. Valve Corp. successfully defended itself in that matter, though the recent spate of social-gaming targets suggest the firm has simply looked for another family of corporate targets in the same general online-business sphere. In this latest action, Bell’s “losses” (if not truly a cost of entertainment) are listed at about $700, yet the action claims the federal court has jurisdiction because the expected claim is over $5 million. Since discovery has yet to occur, that figure appears derived from GSN’s purchase of UK social-games developer Bash Gaming back in 2014, in a deal valued at more than $160 million. The action seeks trebled damages on the actual purchase amounts by Bell and other, later members of the class, plus interest, court costs, and what appears to be the real moneymaker in the action, attorneys’ fees.